These are all so much fun! 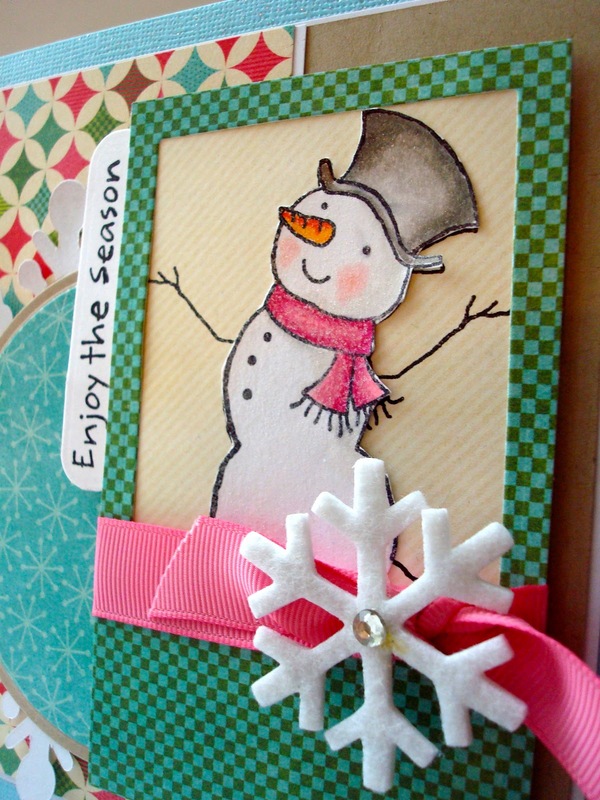 You are going to have the nicest stash of Christmas cards in December! Thanks for sharing! These are wonderful Amy! 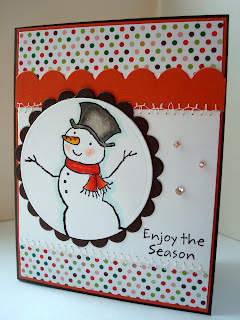 I love the cute snowman and each card is so beautifully put together. I really need to start making some too, I know I'll be behind in winter. 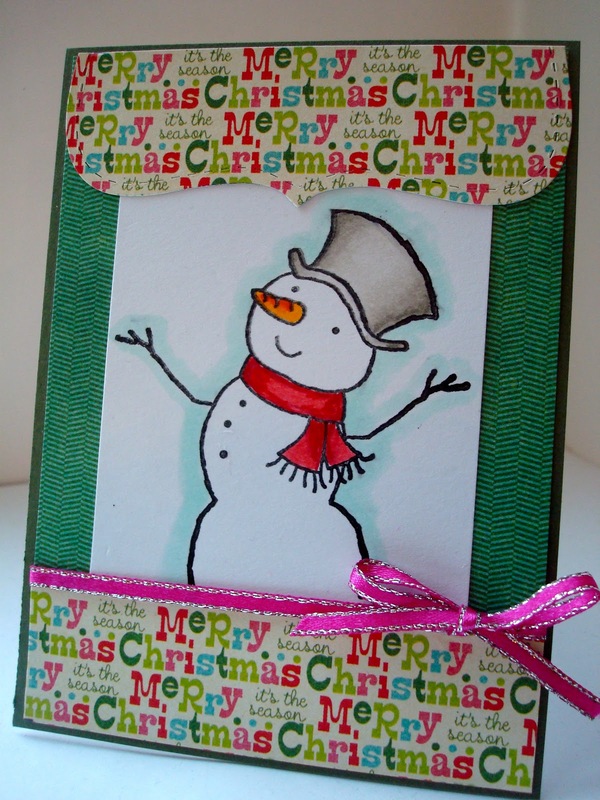 Fantastic cards!! 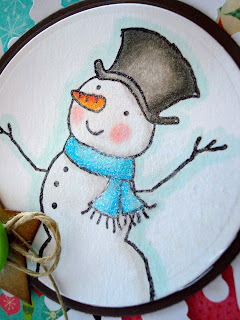 Such a cute snowman! 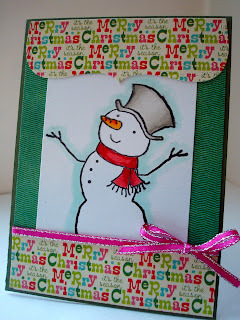 Fabulous array of snowman cards, and he is one cute snowman! 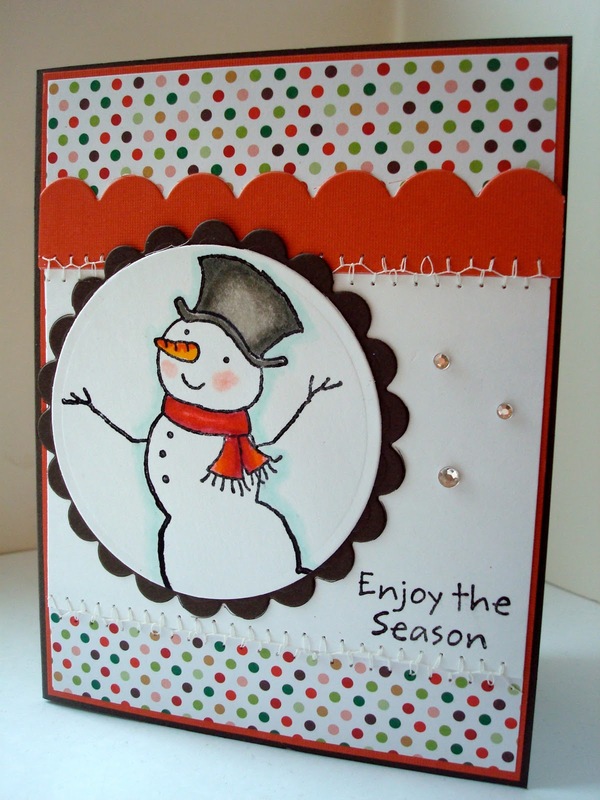 Love the big snowflake on the bottom card! 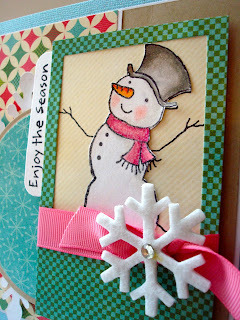 Oh wow, so beautiful cards Amy ! Very nice designs !